Saw palmetto is a dwarf palm tree that grows in coastal areas of the eastern U.S., although it is also found as far inland as Arkansas. The blue-black ripe fruit of the tree has a sweet fragrance, but yields a somewhat sour flavor. 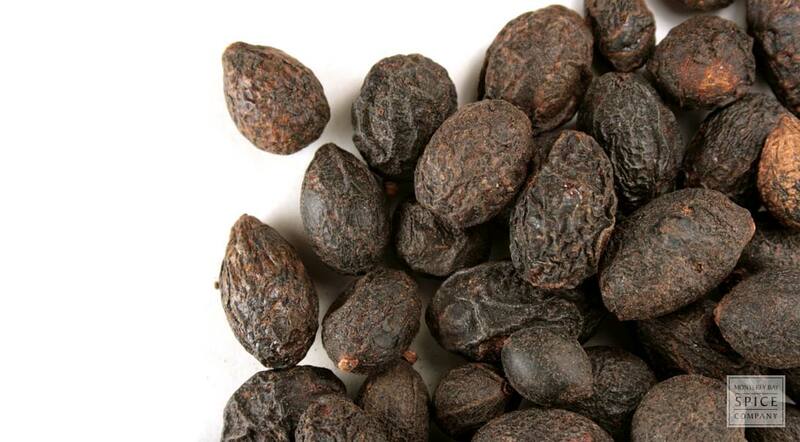 Whole saw palmetto berries, which are a good source of beta-sitosterol, palmitic acid and other fatty acids, are made into teas, infusions, tinctures and extracts. storage tips Store in a tightly-sealed container in a place free of draft, light and humidity. appearance & aroma Olive-sized, bluish-black drupes. decorative Use in botanical displays for textural interest and color contrast. culinary Infuse in alcohol to produce tinctures. 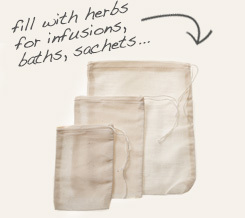 May also be used in tea blends. safety Consult your physician before using this herb if you take other medicines, such as birth control pills or anticoagulants. Tincture saw palmetto berries with prickly ash bark for a traditional men’s tonic. Make a decoction of whole saw palmetto berries in a muslin bag. Saw palmetto, also known as American dwarf palm, is a small, fan-like palm native to the southeastern coastal regions of the US. The plant is especially prolific in Florida, where it acts as an under canopy ground cover in the Apalachicola National Forest. In fact, Florida is the largest producer of saw palmetto products. The drupes, or berries, which are harvested in the fall at the peak of maturity, were considered an important staple food to various Native American times. They also used the berries to make restorative teas and tonics for men. Today, saw palmetto berries are one of the most popular herbal supplements on the market, fueled by decades of investigation on the effects of plant steroids in the herb that are comparable to finasteride.